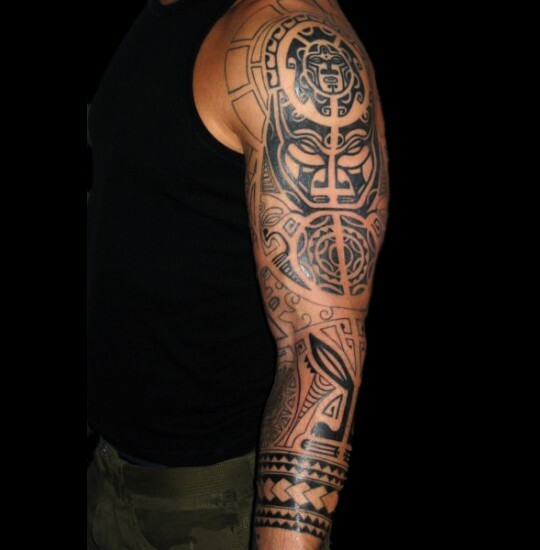 If you are a tattoo enthusiast you would certainly know that tribal tattoo practices are going on got for thousands of years among many races and cultures. 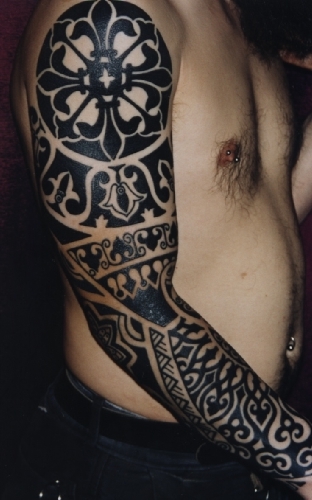 Tribal tattoos are extremely detailed and the hold a catchy appearance. 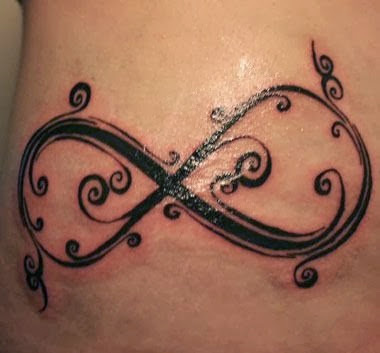 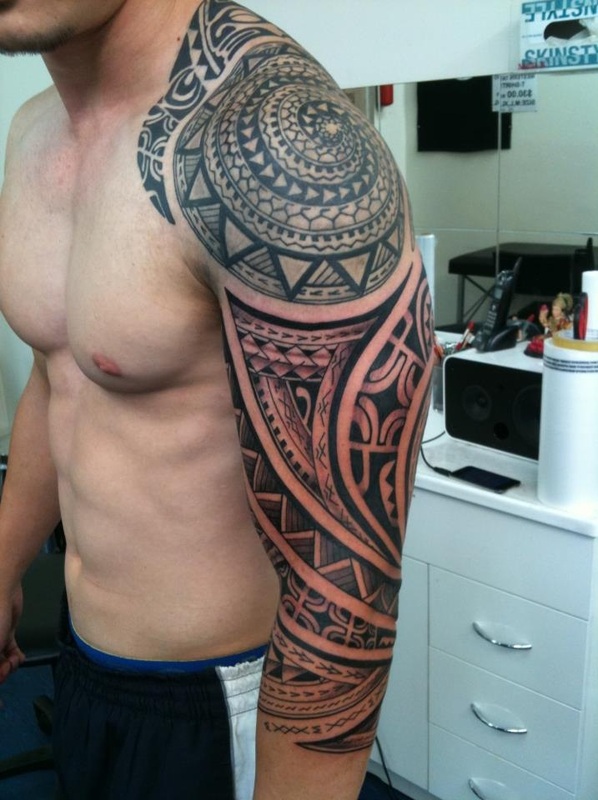 The popularity of tribal tattoos still reigns supreme among modern day men and women. The word tribal is really not linked to a particular tribe, but it refers to a particular style and design of body-art. 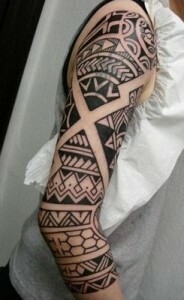 Tribal tattoos showcases different elements portrayed with geometric patterns. 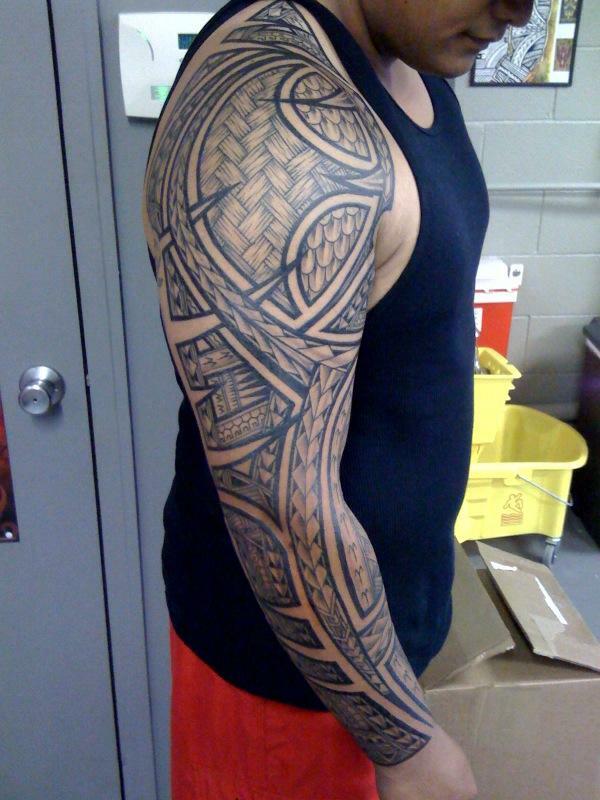 Tribal tattoos signifies valor and courage. 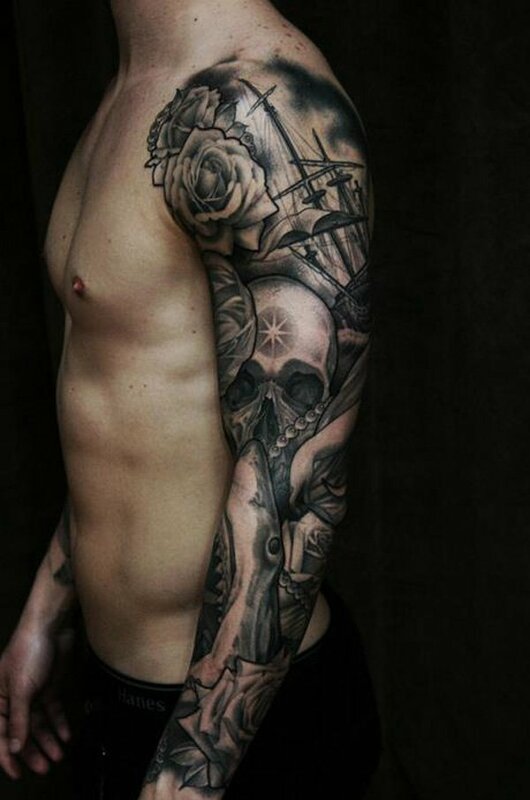 Each tattoo has its own deep meaning. 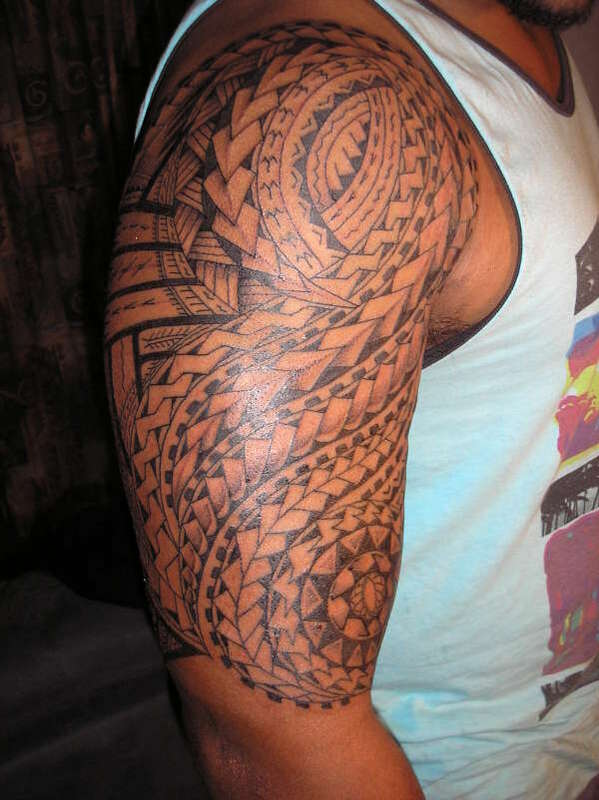 Among several Polynesian cultures, it is a symbol of social rank. 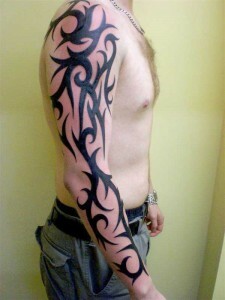 By looking at one’s tattoo, you can tell his social status. The Maori tattoo cultures are still loved by modern day men and women. 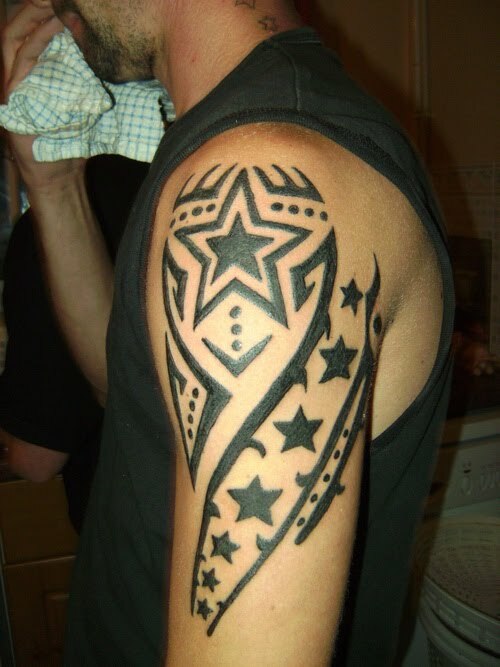 If you are intending to get a tattoo like this, it is suggested to know what that tattoo stands for and be respectful to their culture. 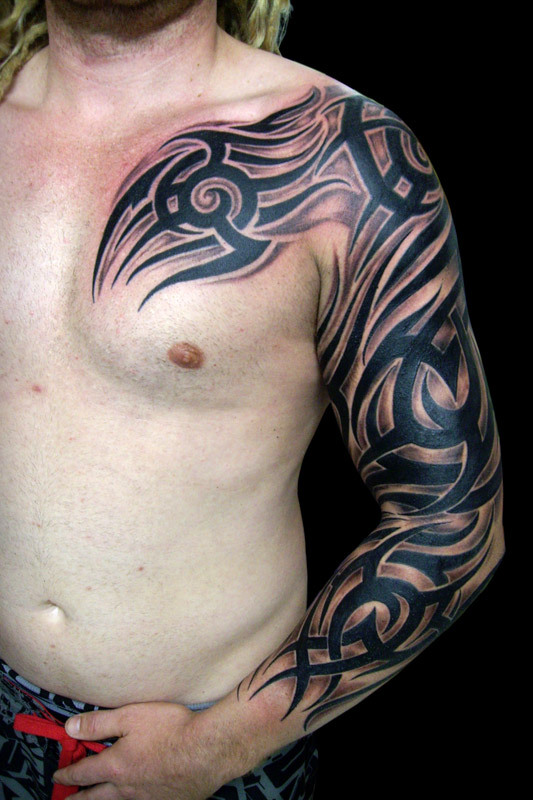 In the European culture, tribal tattoos signify the symbol of a membership of a clan. 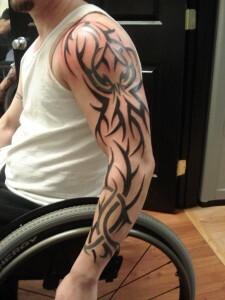 Have a look at the following tribal tattoo. 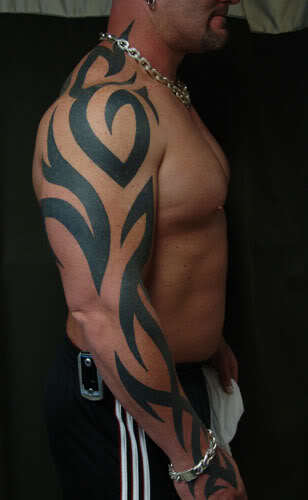 This type of tattoos were popular among warrior tribes. 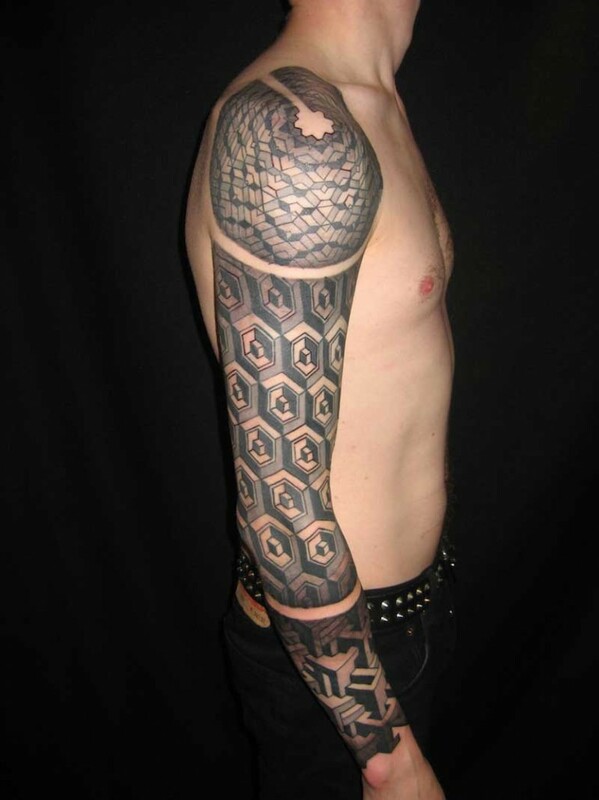 Incorporating two different elements is quite common among tattoo lovers. 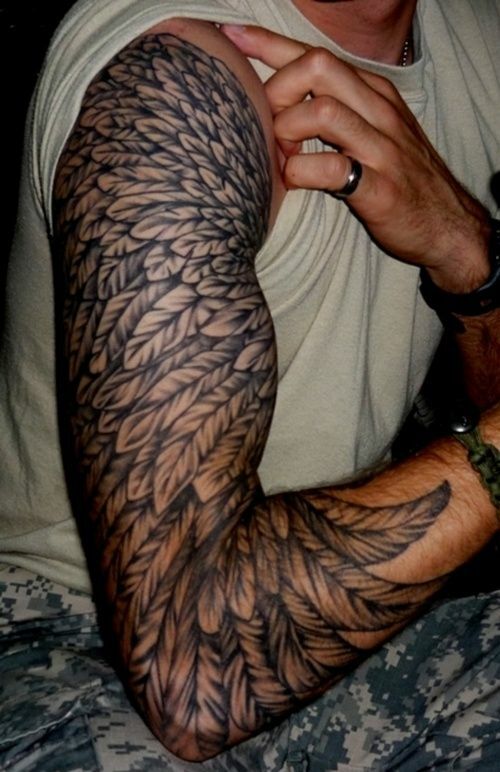 If you are a looking for a simple full sleeve tattoo, then you may like the following one.